We’re as proud to be Gulf water fishermen as anyone from around these parts could be, and there is nothing we love more than sharing our passion with fellow sportsmen. 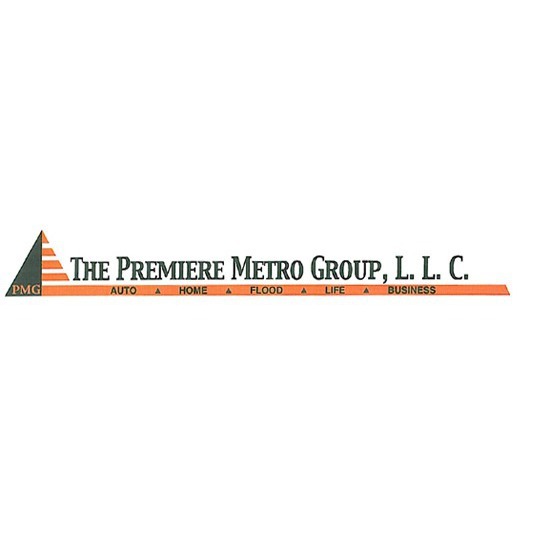 Groomed by the most respected and recognized local charter fishing teams, our entire crew has the mindset, skills, and knowledge it takes to operate a successful Louisiana fishing charter. Being from Louisiana, we also know our way around a party or two and are always up for showing our guests a great time. From dock to deep water, from sunrise to sunset, every moment of your guided fishing trip is designed to ensure that you and your group catch fish and have a great time doing so. We’ve gone overboard to make sure your every fishing fantasy is met using the industry’s best gear and top-of-the-line Freeman boats. The Gulf of Mexico is known for fertile fishing waters year-round, so you can book a charter trip for any season! With off-shore fishing charters, in-shore fishing charters, and combination charter trips available, we’re sure we can create the perfect fishing excursion for you! 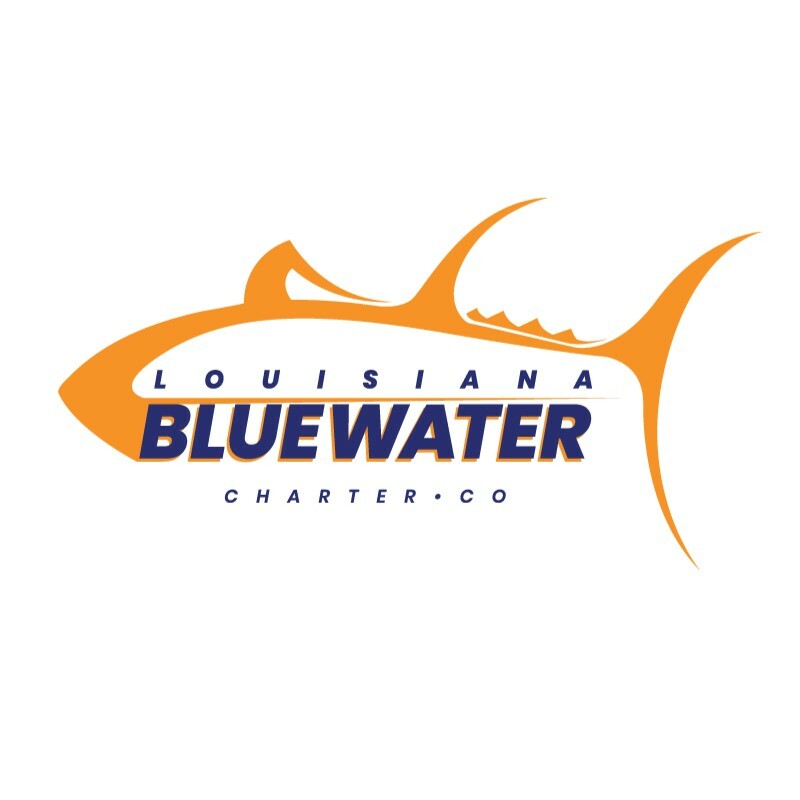 Combining exceptional fishing and good ole fashioned southern hospitality, your Louisiana Blue Water team is eager to help you enjoy a once-in-a-lifetime experience. The Gulf is our playground, a cornucopia of scaled beauties. We’ll set out to catch tuna, swordfish, mackerel, and more, and you’ll return home with one epic tale. You’ve heard about the bounty of the Gulf, now experience it for yourself by booking your next charter trip with us!